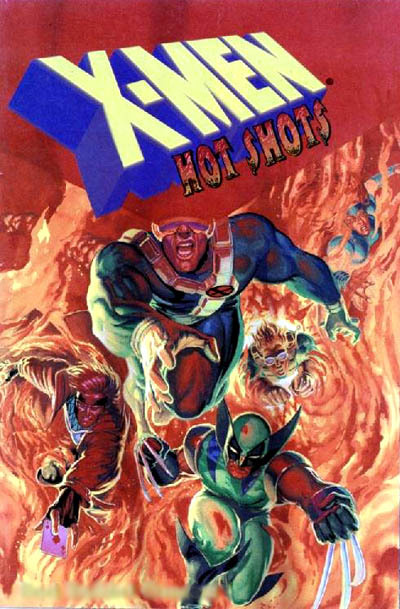 Posters of the X-Men done by the hottest names of the 90s! Most of the art, that I recognize, are from other sources. 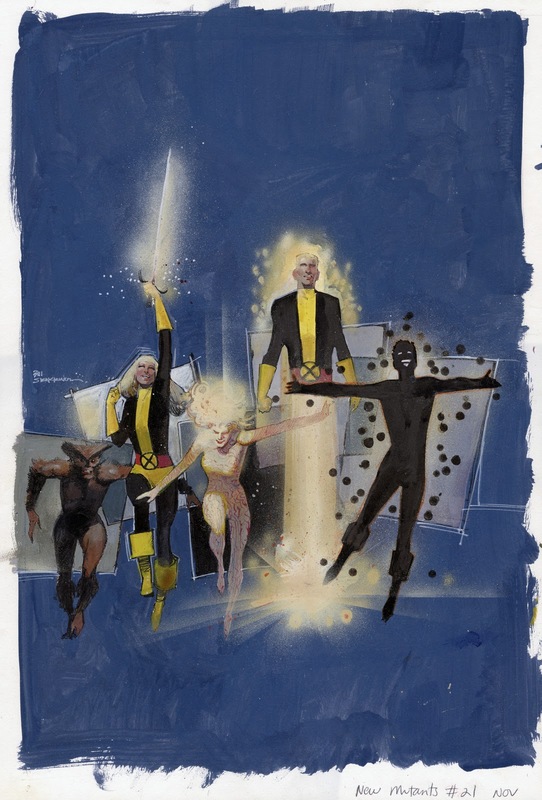 Such as this is from a New Mutants cover, issue 21.